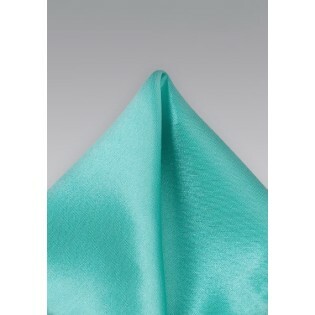 One of our best selling pocket squares worn by wedding parties in spring and summer. 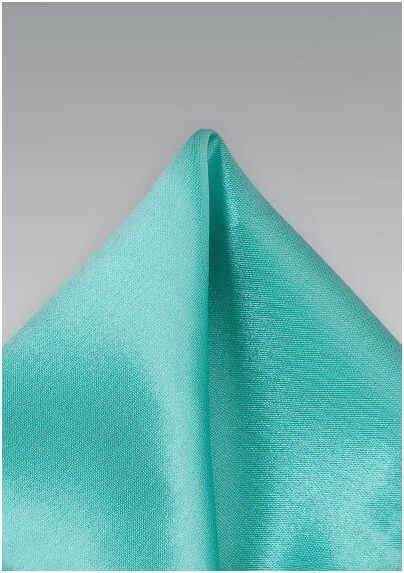 Although this hanky can be worn with a differently colored, contrasting tie, we also offer the exact matching mint green tie (in all available sizes). Please find the links below to all matching ties. Made from man-made silk called microfiber.